I.D. Images LLC, is a leading label manufacturer providing thermal transfer, direct thermal, laser, integrated, custom, and linerless labels, as well as thermal transfer ribbons, forms, envelopes, laminated cards and thermal transfer and ink jet printers to distributors across the USA. 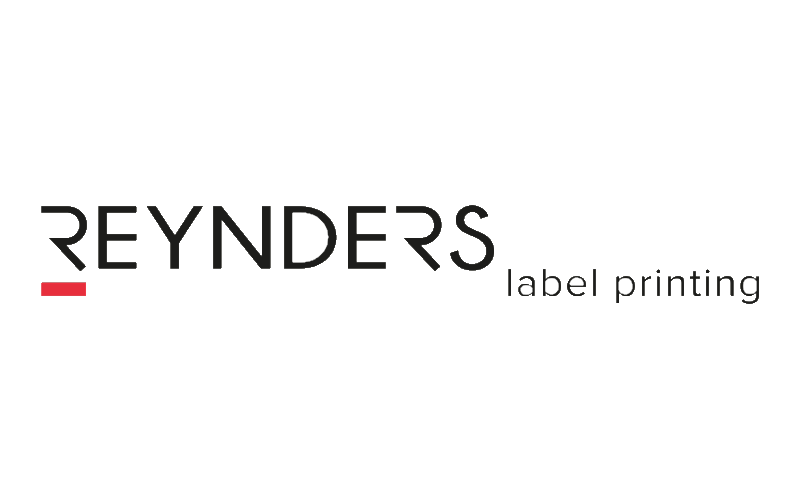 With the secondary label market growing rapidly, driven by favorable online retail sales, ID Images has seen a surge in demand for pressure sensitive labels for inventory, tracking and shipping labels, enabling it to win significant business from a number of high profile, fortune 100 clients. Central to this success is ID Images customer-centric approach in finding the best solution for their clients’ challenging and individual needs. This was precisely the case in point when, in 2014 an ID Images customer that sells to a global online retailer approached ID Images to print labels, both for managing inventories at their distribution centres and for individually tracking the millions of items that their customer ship on a regular basis. In today’s automated world, all products have identification labels on them, such as a part number, a reference code or a tracking number, typically in the form of a barcode. The ability to read these barcodes correctly is critical to many business processes from inventory, shelving, work in progress and order processing through to transportation and delivery. Moreover, postal and shipment labels must contain a unique tracking number that enables them to be located anywhere within the supply chain but, more critically, to confirm they have reached their final destination. A duplicate tracking number can cause havoc for the online retailer and their suppliers, resulting in losses from lost or refused shipments, expensive chargebacks plus the untold damage it can cause to customer satisfaction. Simple in design, each label consisted of a single barcode containing a unique randomly generated 9 digital alphanumeric number and human readable text underneath. However, the high volumes required meant that I.D. Images had to initially dedicate two Aquaflex flexo & label converting presses and within a year, a third press was added as volume grew. 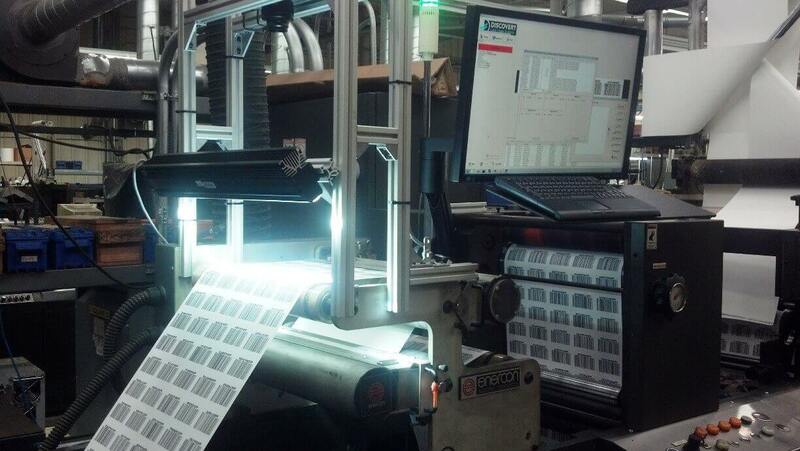 The existing quality control process involved the operator verifying a sample of the labels using a hand-held barcode scanner to verify barcode readability. This process was wholly inadequate for detecting duplicate labels. 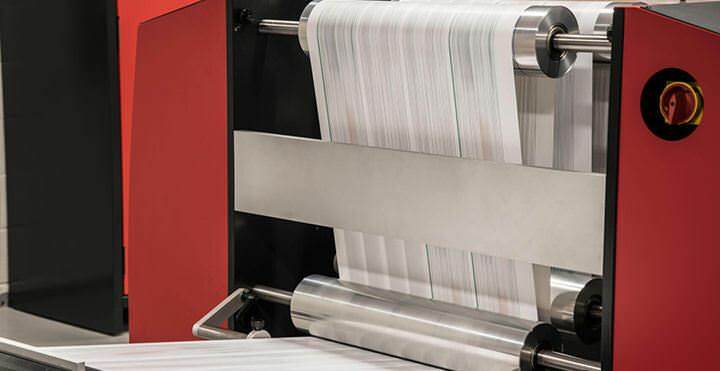 To meet the client’s requirement for no duplicated labels within a 12 month period, every label produced had to be checked against numbers already used to eliminate the risk of a duplicated label being printed. This was just the type of challenge I.D. Images excel at and so the search was on for an automated, in-line, multi-lane inspection system capable of meeting the requirements for this prestigious client. A duplicate tracking number can cause havoc for online retailers and their suppliers, resulting in losses from lost or refused shipments, expensive charge-backs plus the untold damage it can cause to customer satisfaction. I.D. Image quickly shortlisted a number of potential inspection systems. As the tracking numbers were in random order, Kubis knew that a real-time, in-line, networked inspection system, capable of checking for duplication across multiple print lines against a central database was the only way forward. Being familiar with Lake Image’s variable data verification expertise and with their trusted leadership, I.D Images chose the Discovery range of inspection solutions from Lake Image Systems. 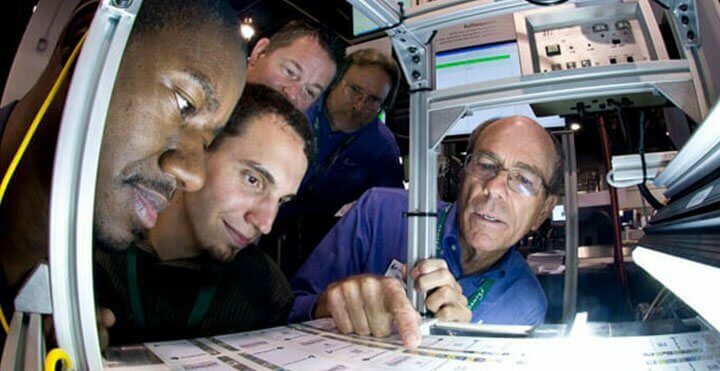 Central to this selection was Lake’s Discovery Enterprise, a server based solution capable of networking multiple devices to provide an end-to-end, comprehensive inspection and integrity capability. 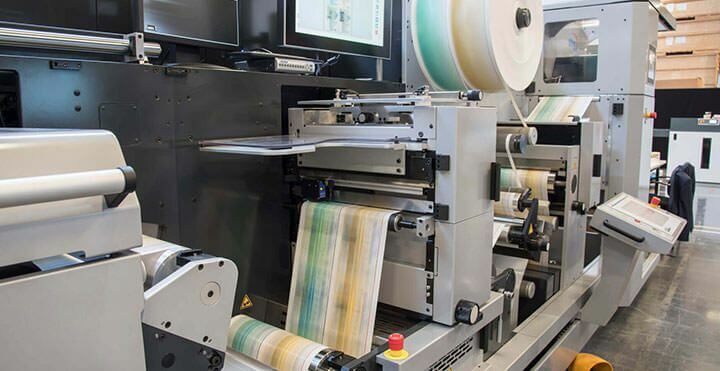 Lake Image implemented its renowned Discovery Multiscan system on each label print line, with an 8K line-scan camera to capture high-resolution images of the entire web width, running at over 200fpm (61 m/min). Multiscan’s intuitive interface quickly enable the operations to set-up each system to analyse, detect, read and optionally grade barcodes and OCRs printed on the labels. Tracking numbers read from each print line, are sent to a central Discovery Enterprise server, which checks for duplicate numbers not only for the current job or device but across all devices and across all previous jobs for a specific label application. A detailed log of every label – its status on the web is tracked, together with associated job, time-stamp, device and operator information. If a duplicate label is detected, the operator is alerted, via a flashing light and an audible alarm, and the error is logged. The solution proved to be highly flexible to meet all of I.D. Images specific requirements. This solution has allowed I.D. 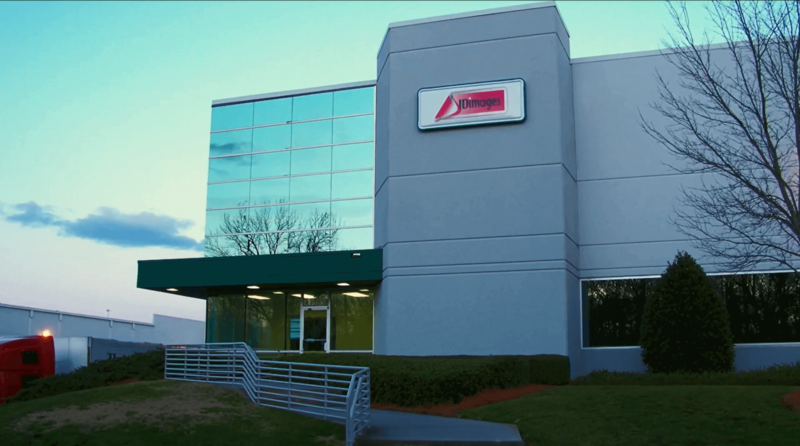 Images to be more agile in the face of changing business needs and has strengthened its reputation as one of USA’s leading label printer.